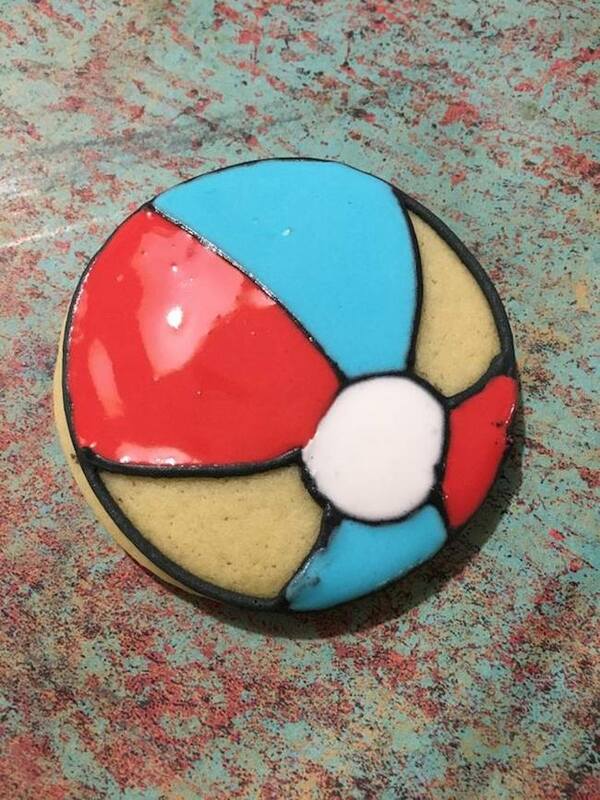 Another great sugar cookie recipe to go along with our Flip Flop sugar cookie and our Surfboard cookie recipes. All 3 of these cookies can be made together since they are the same cookie dough and just different decorative accents. 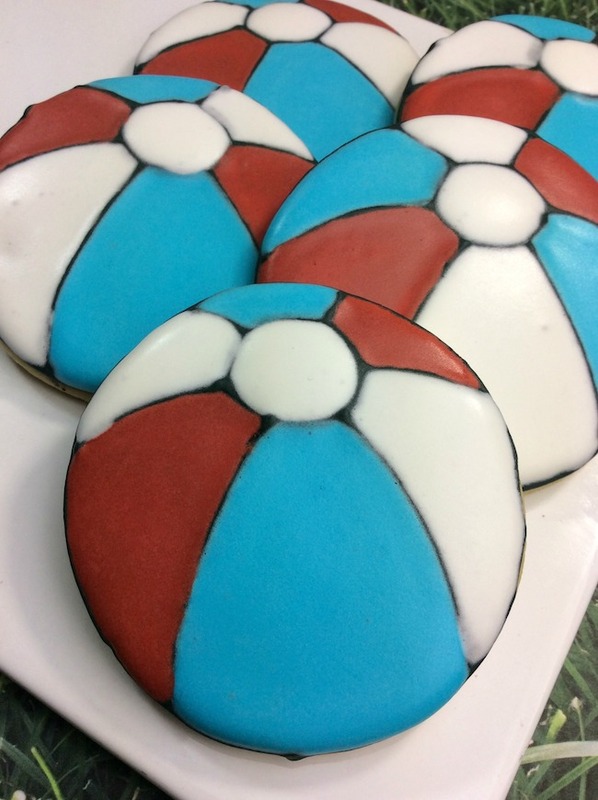 These may just well be the perfect cookies for Memorial Day, July 4th or Labor Day! 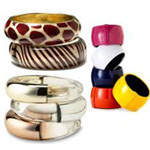 Change up the colors to make them personal for a themed party or for a general day out in the sun. 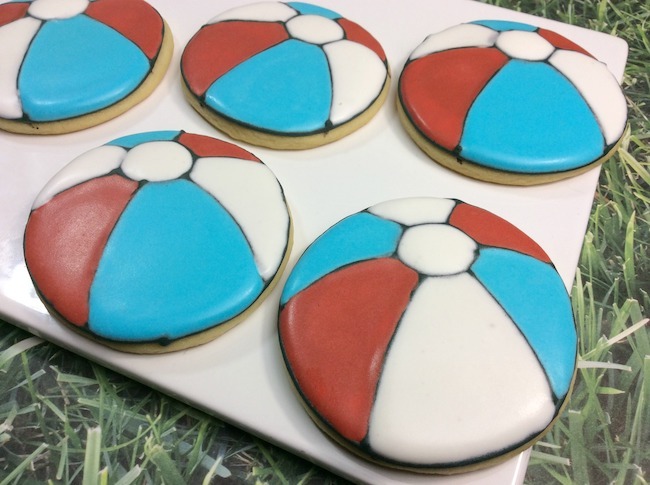 These beach ball cookies are sure to please with their sugar cookie taste and yummy colored icing. -Add egg and continue to mix. -Add the vanilla and continue mixing. 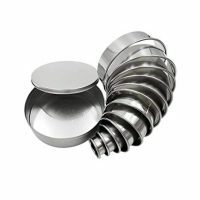 -Place the cookies on the baking sheet and bake at 325 degrees for 8 minutes. -Leave the 3rd bowl white. -Using the red, white and blue icing in the bowls, add 2 TBSP water into the bowls to thin out the icing. -Pour the thinned icing into the 3 squeeze bottles. 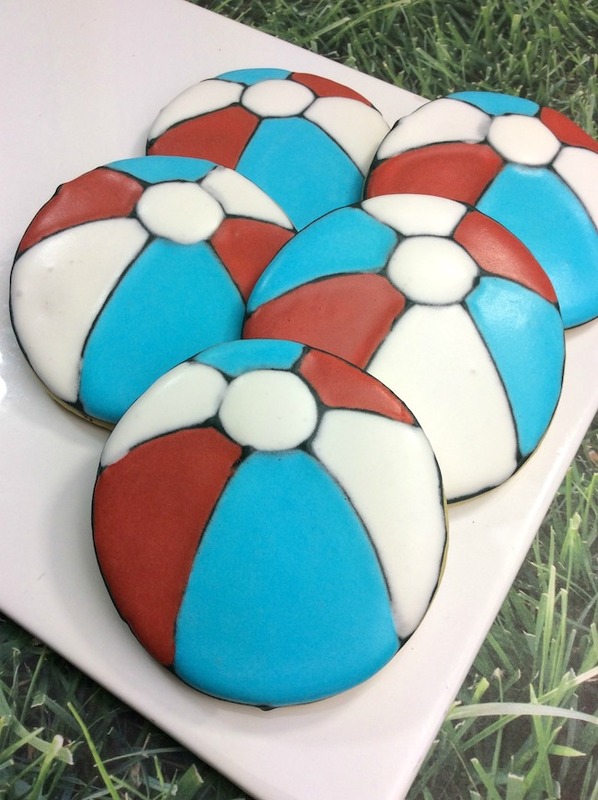 -Using the edible marker, draw out the lines and circle of the beach ball on the cookie. -Use your black piping bag and trace over the lines. 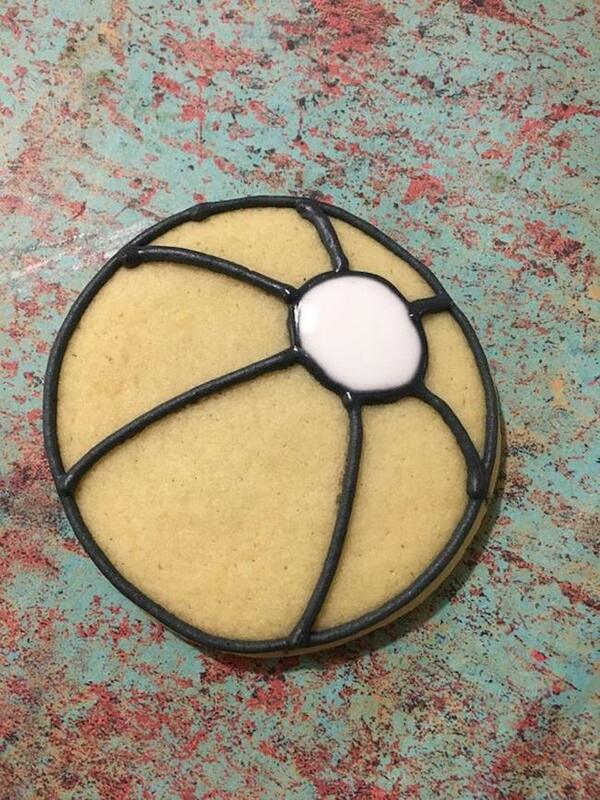 -Fill in the circle with white thinner icing. 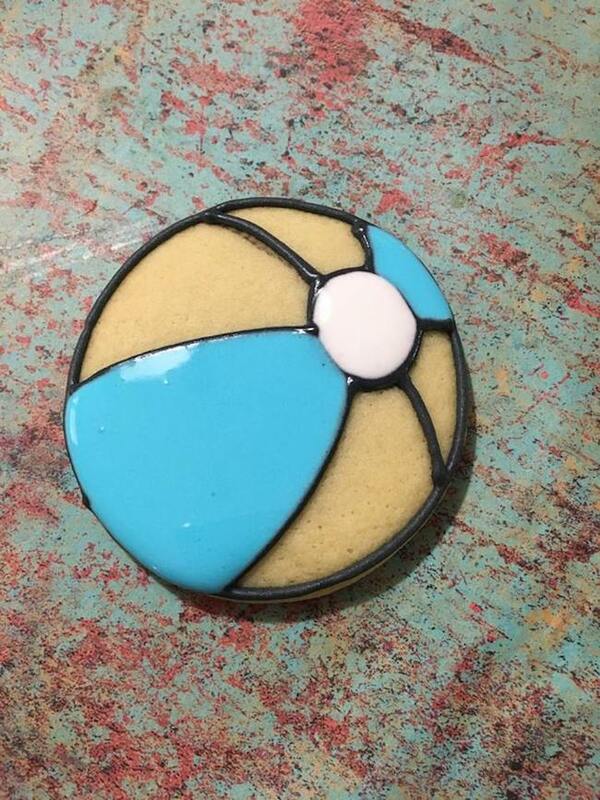 -Fill in two of the spaces with the blue thinner icing. -Fill in two more spaces with the red thinner icing. -Fill in the last two spaces with the white thinner icing. -Let sit for 2 hours before enjoying! 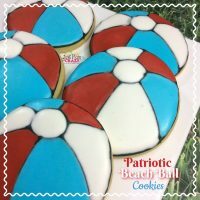 Patriotic red, white and blue beach ball sugar cookies. 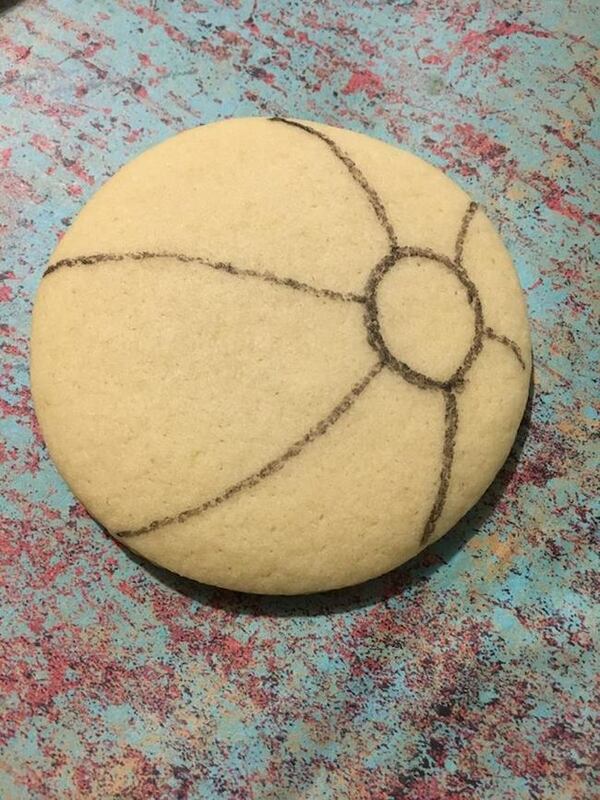 -Put flour out on the cutting board, rub flour on the rolling pin, and work some flour into the batter. (if needed). 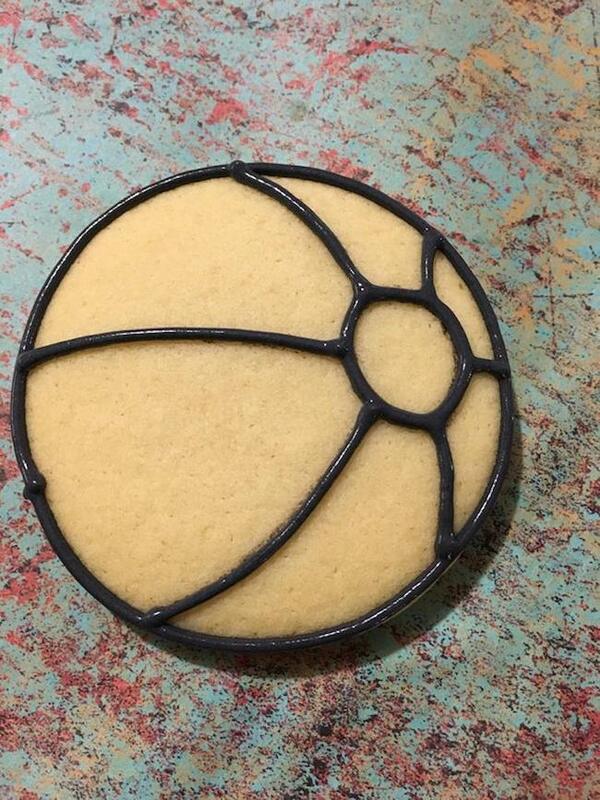 Place the cookies on the baking sheet and bake at 325 degrees for 8 minutes. Leave the 3rd bowl white. Using the red, white and blue icing in the bowls, add 2 TBSP water into the bowls to thin out the icing. Pour the thinned icing into the 3 squeeze bottles. Let sit for 2 hours before enjoying!